These Albums are Sick: The Lawrence Arms - Oh! Calcutta! 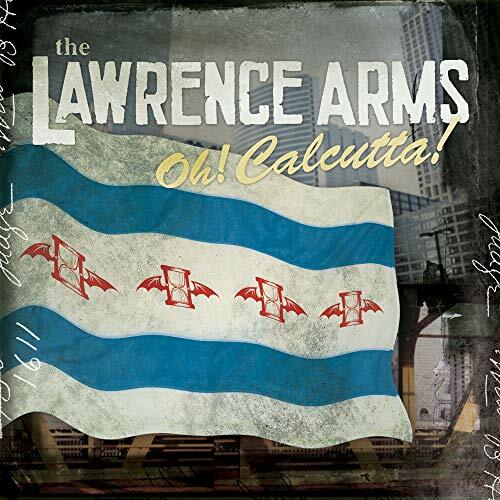 The Lawrence Arms - Oh! Calcutta! I was introduced to these guys on one of the Fat Wreck Chords compilations, and have been a huge fan ever since. I even saw them live when they opened up for Alkaline Trio down in Los Angeles in 2006. 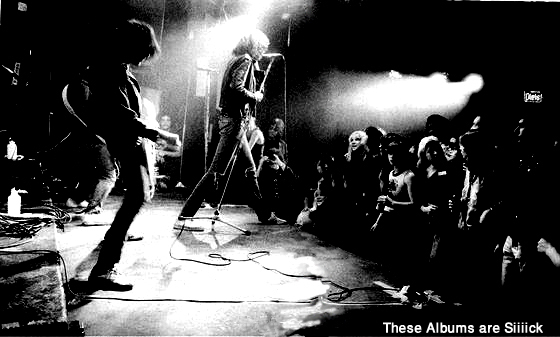 I was impressed with the musicianship, not only on their studio albums, but during their live shows as well. The vocal trade-offs between Chris McCaughan and Brenden Kelly highlight the intensity the band projects on every song. It's the kind of punk rock I wish more bands in life would strive to create. Latterman - No Matter Where We Go...!